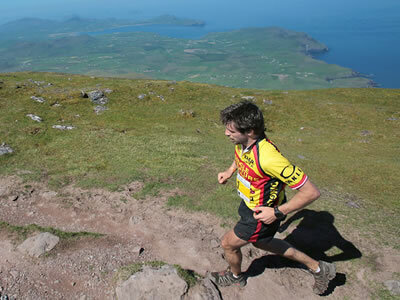 DAR: 8th year for DAR, The 30 mile/ 48km course will take you to some of the gems of the Dingle peninsula, Co. Kerry, Ireland. 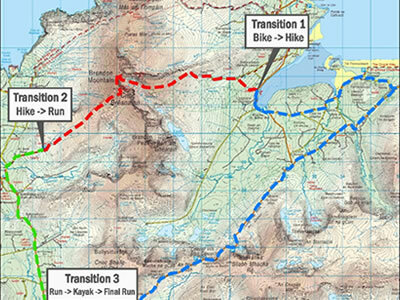 Biking over the spectacular winding Conor Pass, following in the footsteps of St Brandon climbing Ireland's second highest Mountain range Mt Brandon, running country roads of the peninsula and kayaking in Dingle Harbour. 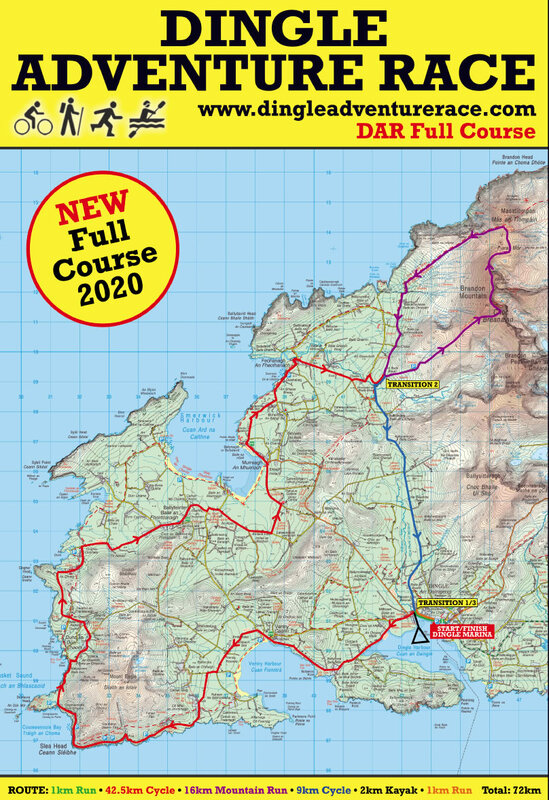 START: Cycle: Dingle to Cloghane via Conor Pass. Distance 25km / 15.5 mls Height Gain 480m Height Loss 480m FINISH! !